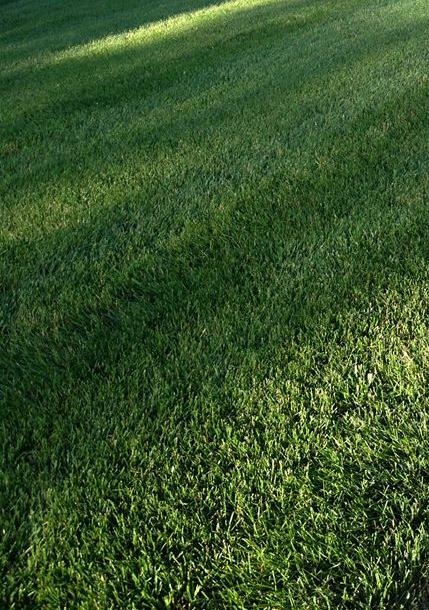 There is no denying that mosquitoes can be a big problem with lawns. Indeed, once you’ve seen a few mosquitoes in your lawn, chances are there are hundreds more that have simply not popped up. 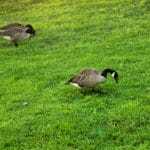 Playing in a lawn filled with mosquitoes is a recipe for disaster, but of course your lawn is meant to be enjoyed, and these invasions make them nearly impossible to enjoy. Mosquito prevention is the key to ensuring that you don’t have a lawn infected by mosquitoes. 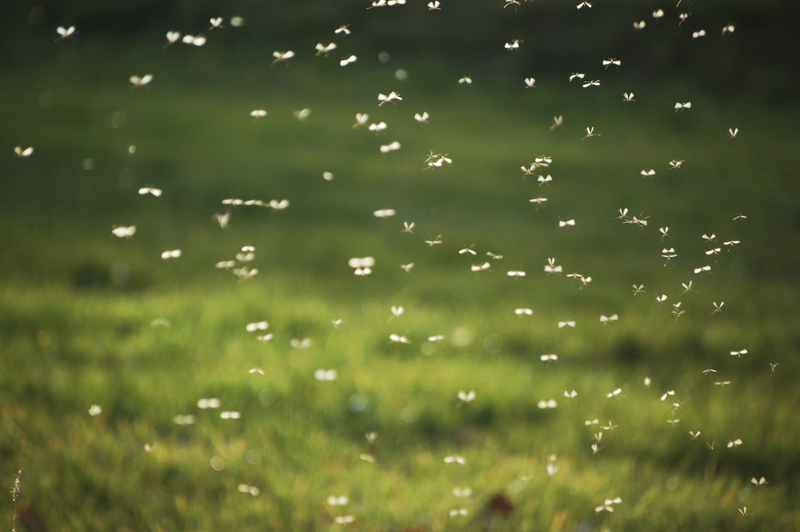 While Green Lawn Fertilizing offers a mosquito elimination service, prevention is a simpler way to make sure you never have to deal with those pesky biting insects. But how do you prevent mosquitoes from infesting your lawn? First and foremost, you must make sure that you are not overwatering. 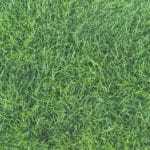 Your grass needs to get just enough water to survive, nothing more and nothing less. Mosquitoes breed in areas that have significant excess water, and overwatering-or watering too often-(even if the total amount is correct) will give them ample breeding ground. Regular mowing is unlikely to cure a mosquito problem that already exists, but it’s a good way to prevent a mosquito problem from occurring. 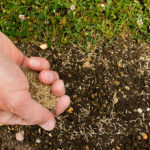 If you continuously keep your lawn as short as you can (provided it’s healthy) then mosquitoes will not have as many places to hide, and moisture will have a more difficult time sticking around. 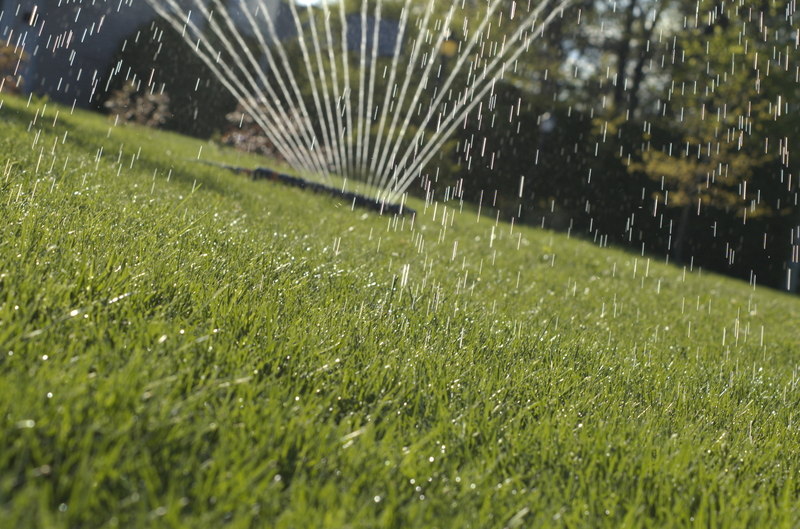 Overwatering is part of the process, but it’s also important to make sure nothing on your lawn gathers water. This includes big puddles by your hose or in your garden, birdbaths, empty tires, or anything that you may have sitting around collecting water. If there is any place that gathers water, mosquitoes are likely to cover the entire area near the holes and breed on the water. Mosquitoes can be a serious problem – possibly even a health problem. Scratching can cause infection, some carry disease, and the discomfort caused by bites can be overwhelming. Mosquitoes carry devastating diseases. The worst of which is malaria, which kill upwards of 600,000 people every year. Then you have other mosquito-borne disease like: West Nile Virus, dengue fever, yellow fever and encephalitis. Mosquitoes are scary. 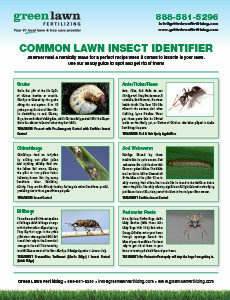 But even without those problems and health concerns, mosquitoes make it impossible to enjoy your lawn. 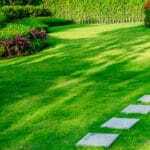 In many ways they are a lawn care issue just as much as they are a health and happiness issue. While ideally you should prevent mosquitoes, prevention is not always possible. If you’re struggling with mosquitoes on your lawn, contact Green Lawn Fertilizing today and learn more about our mosquito control solutions.